One win. That's all Penn State needs to become bowl eligible for the first time in a long time. With three games remaining on the schedule time is running out for that to finally happen and a beatable Temple team comes to Happy Valley looking for the very same thing. It might not be pretty and it will almost certainly be cold, but at the end of the day on Saturday one of these two team will be headed toward postseason play. Penn State finally got back to its winning ways with a narrow but yet comfortable 13-7 over Indiana on the road last weekend. Bill Belton's 92-yard touchdown run was a key moment for an offense that has struggled to find itself all season backed by a stout defense. On the flip side Temple is coming off a 16-13 loss to Memphis and sits 5-4 on the season, just like the Nittany Lions. The Owls have won one of its last four games while Penn State has won one of its last five. Temple's defense has been a bright spot for the Owls all year giving up an average of 18.1 points a game which is good enough for 10th best in the nation. Forcing turnovers has been the bread and butter for a defense that only allows just over 200 yards a game on average. Quarterback PJ Walker has been serviceable under center going 147-270 for 1,679 yards and 11 touchdowns with leading receiver Jalen Fitzpatrick a game time decision with 37 catches for 512 yards and 5 scores. Temple's defense has been a solid all season. But in three of the four losses the Owls have given up 30 or more points. Temple has largely handled the teams it is expected to beat and has struggled with programs that could be perceived as "above" Temple. 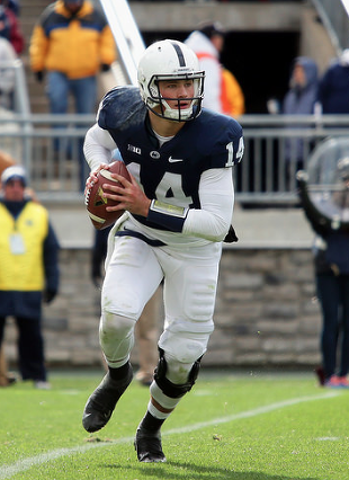 While Penn State's offense has been a struggle this entire season it will be interesting to see if Temple's defense is a match for Christian Hackenberg or if the Nittany Lions will be the fourth team to drop 30 on the Owls. Tyler Matakevich, with 83 tackles so far this season, leads the Owls on defense at the linebacker position. Turnovers will be the key to this game and Matakevich and his crew will be at the center of that statistic. So while the Owls offense will have to score against a stout Penn State defense in order to win, Matakevich could help that offense out with a few short fields if Penn State turns the ball over. Temple's defense could give Penn State fits but Penn State's offense has been its own worst enemy. If the Nittany Lions play Temple like they played the rest of the non-conference schedule then Mike Hull and company should be more than enough to keep the Owls off the board. 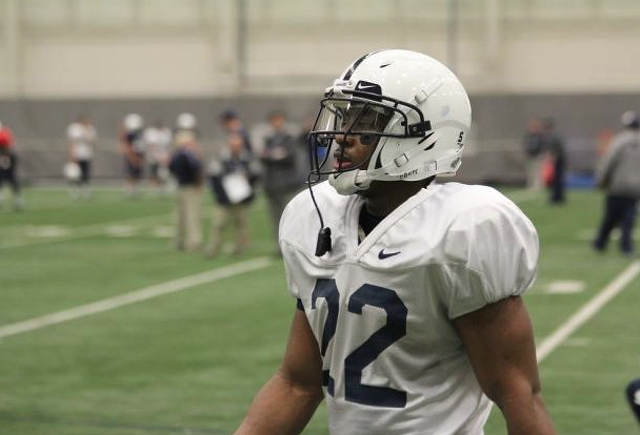 It'll be an ugly game to watch, but Penn State will be bowling by the time Saturday is over. If you buy a Penn State football ticket for this weekend's meeting with Temple from the secondary market, be careful which ones you buy.